The arcade-style twin stick shooter Sleep Tight is available now for Nintendo Switch via the Nintendo eShop for $14.99. Sleep Tight is a unique twin-stick shooter, base-builder hybrid wrapped in blankets of nostalgia. Construct your strongest pillow fort during the day and defend your bedroom from endless hordes of monsters each night. This fast paced arcade style game packs some deep strategy, and you’ll need to use your wits if you’re going to survive to the top of the leaderboards. 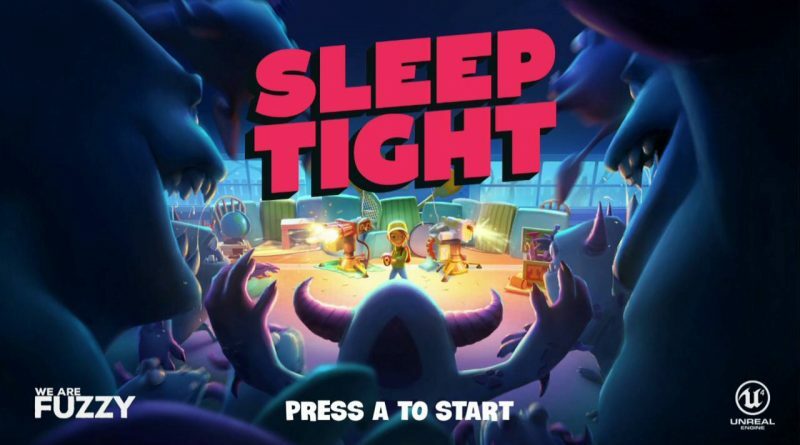 With 12 unlockable characters, mix and match playstyles, an abundance of silly monsters, a charming score, and an endless amount of nights that increase in difficulty as you progress, good luck putting Sleep Tight down to rest.